Are you ready for giant spiders? 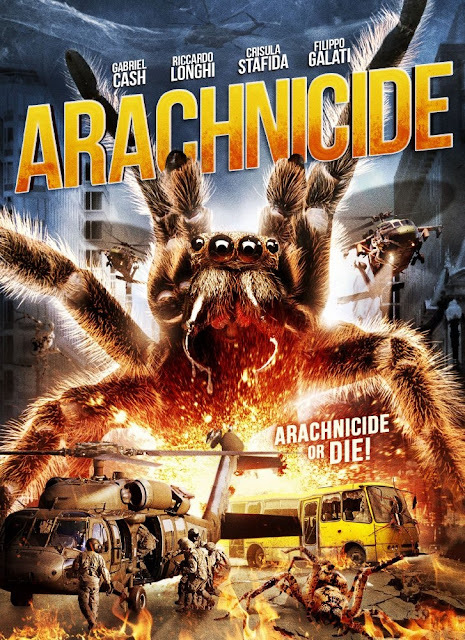 Personally, I'm not but Arachnicide is bring them to you! The film stars Gino Barzacchi, Gabriel Cash, Riccardo Serventi Longhi. Paolo Bertola directs.